Vlipper is a video messaging application for iPhone. 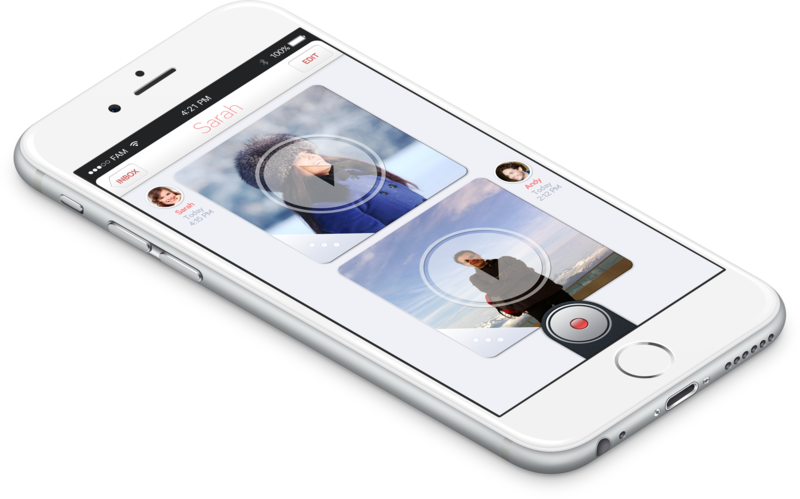 It enables users to send each other short video messages in a private chat-like interface. Vlipper required a recognizable yet unique identity. 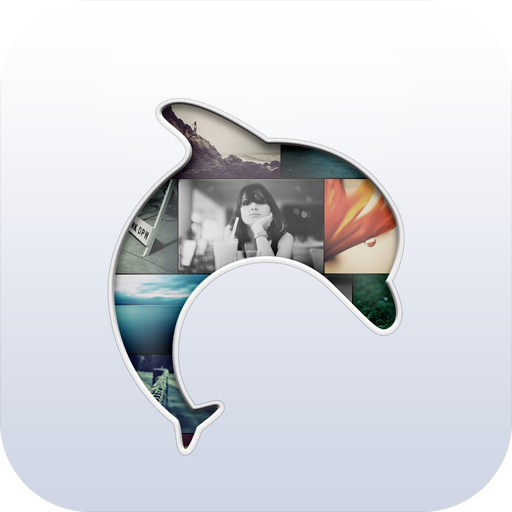 Symbolizing the ease of use while also emphasizing the richness of opportunities for users to interact with each other the dolphin shape was an obvious choice. The shape rigorously adheres to geometric ratios while simplifying the original anatomy of the subject from which it is derived.